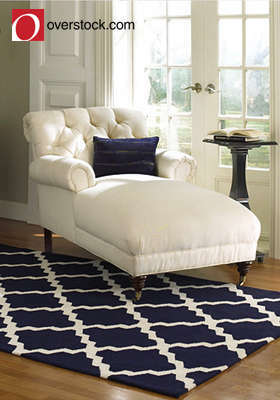 Head on over to LivingSocial.com to get a $20 voucher to Overstock.com for $10. Overstock already has all kinds of great discounts and deals and this will make it even better! Looks like this deal will be on sale for almost another 2 weeks so you can take advantage of it. You will have through July 5th to take advantage of your voucher.